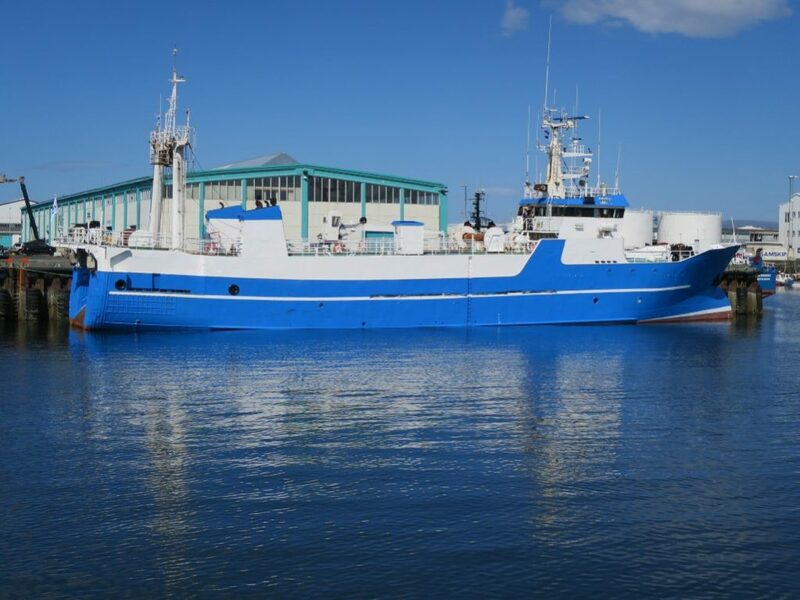 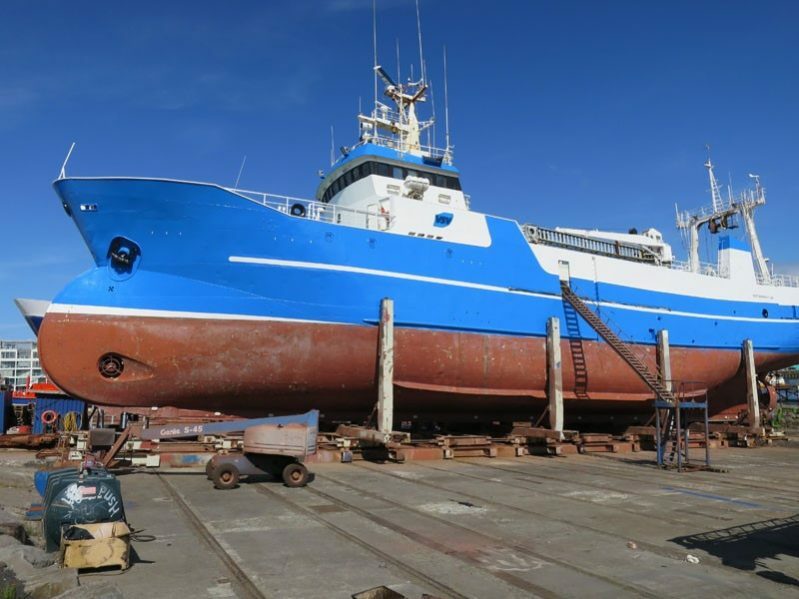 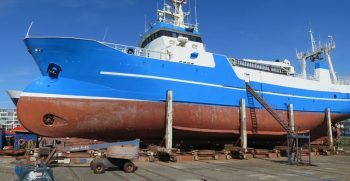 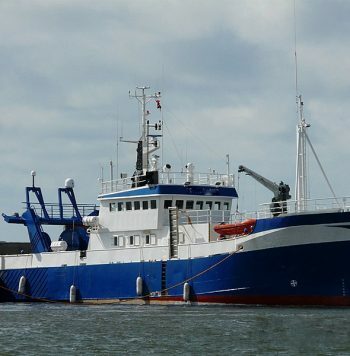 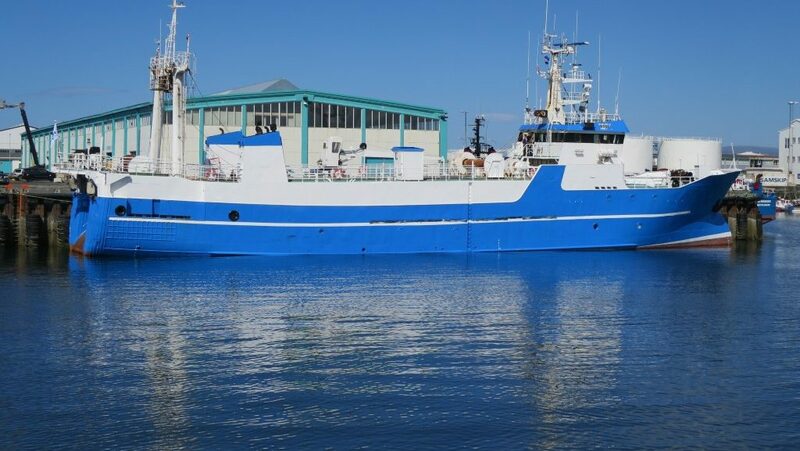 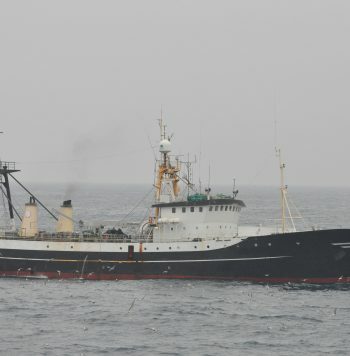 Trawler suitable to be converted to Freezing. 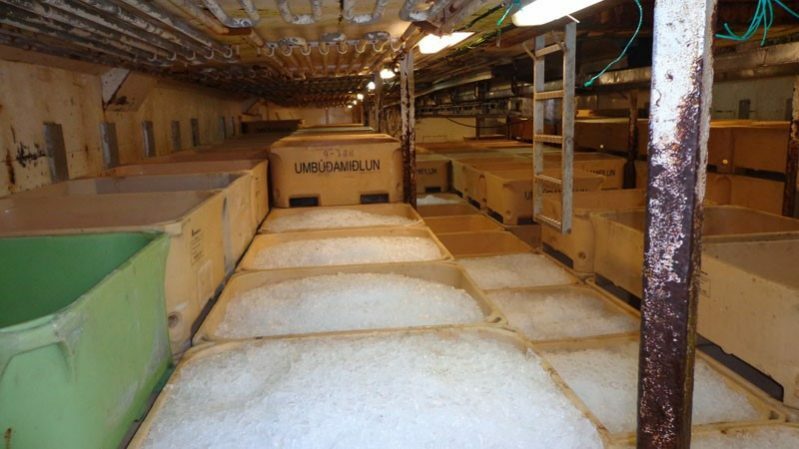 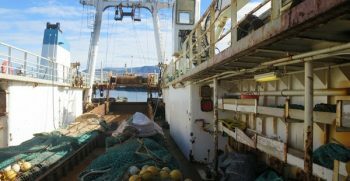 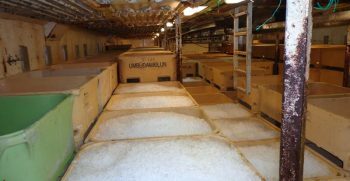 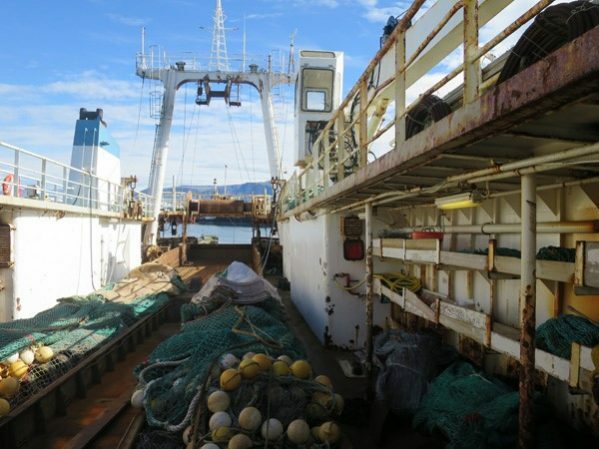 Japanese constructed trawler with factory for gutting and chilling. 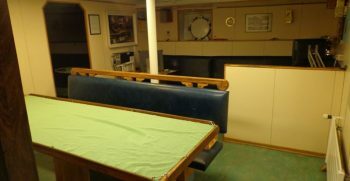 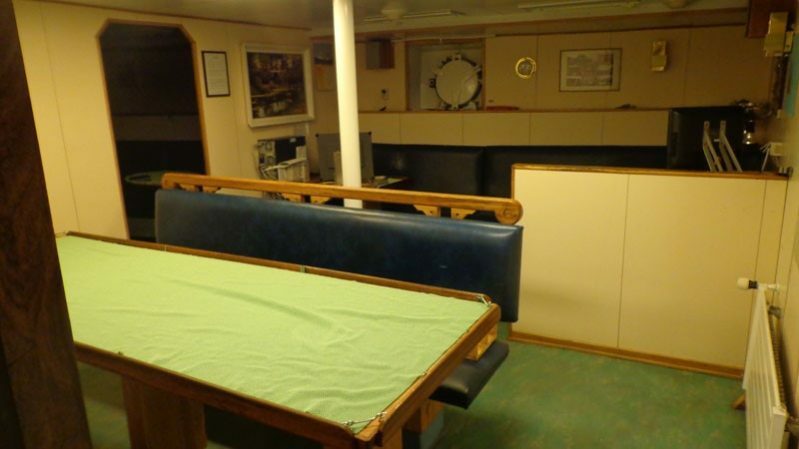 Rebuilt and lengthened in 1988 with new wheelhouse, main engine, gearbox etc. 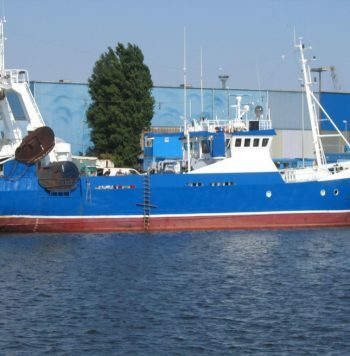 Put for sale by Icelandic owner.